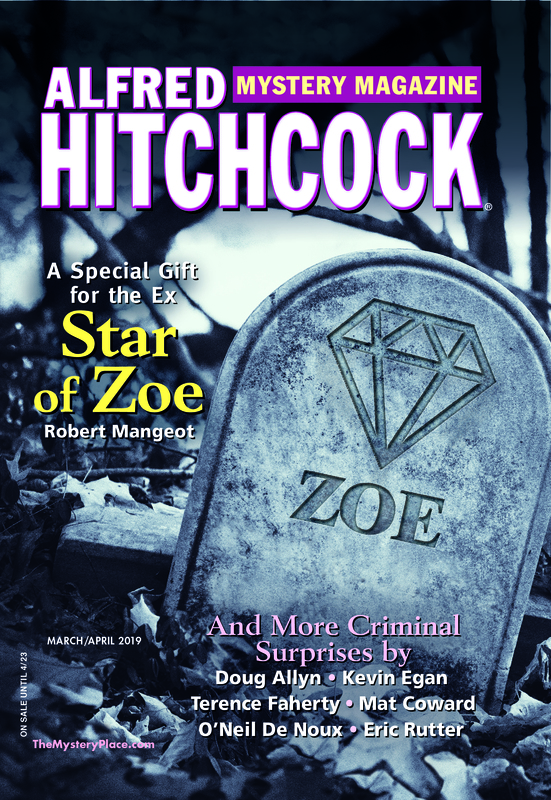 Alfred Hitchcock’s Mystery Magazine has been publishing the finest mystery and crime fiction since 1956. The magazine is available for subscription in both print and electronic forms. You may also listen to podcasts of AHMM authors reading their stories. If you’d like to submit your own stories to the magazine, please see our submission guidelines. Please note that submissions cannnot be made through this blog. In 2006, we celebrated fifty years of publication with the anthology Alfred Hitchcock’s Mystery Magazine Presents Fifty Years of Crime and Suspense, which received starred reviews from Publishers Weekly, Library Journal, Booklist, and Kirkus. It would be great if you could have a special issue each year with each mystery photo winners’ and runners’-up stories printed. Even if you charged extra for the issue, I bet each winner and runner-up would purchase it.